Use above ground and up to 2m below ground, Tankit creates a fully bonded waterproof membrane once cured to the prepared surface. 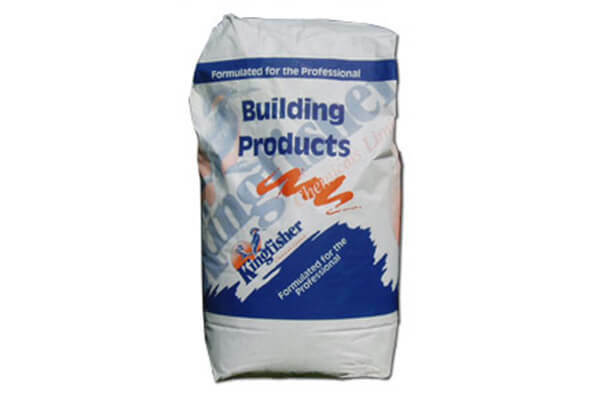 For best results, Tankit should be mixed with Kingfisher K-X11 bonding liquid. 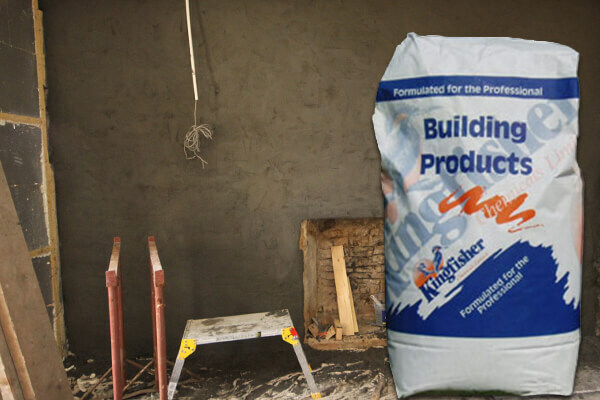 Ideal for tanking party walls due to the product's extremely robust durability. Tankit is highly effective and easy to apply.